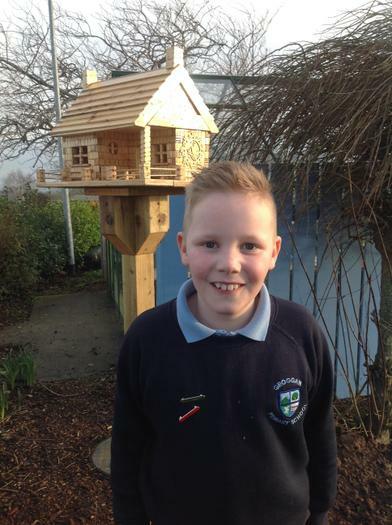 Check out this amazing Bird House (Mansion!) this wee Primary 6 star asked his Grandpa to make for us, isn't it just amazing? Thank you Grandpa we all love it. Mrs Sloan has seen a number of birds using it! A big thank you to a friend of the school who along with his son, cemented it in for us.